Islamic tourism is tourism primarily undertaken by its followers within the Muslim world. It is not just motivated by religious feeling—it also includes participants pursuing similar leisure experiences to non-Muslims but within the parameters set by Islam, and destinations are therefore not necessarily locations where Shari'a or full Islamic law is enacted. 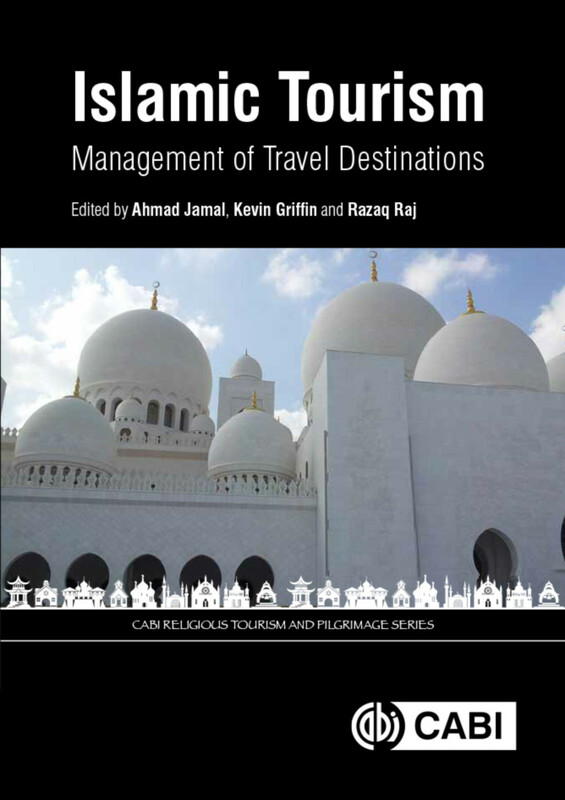 A timely re-assessment of the increasing linkages and interconnections between Muslim consumers, this book provides an important overview of the subject for researchers of religious tourism, pilgrimage and related subjects. Ahmad Jamal is actively involved in conducting academic research in marketing related areas. He has considerable experience in teaching and research and has established a significant reputation nationally and internationally within his area of specialism. Jamal's areas of research include consumer behavior, ethnic marketing, branding and applications of self-concept. Jamal has published widely in acclaimed academic journals, and has reviewed for a number of academic journals including the European Journal of Marketing, Journal of Strategic Marketing, International Journal of Bank Marketing, Journal of Consumer Behaviour, Journal of Retailing and Consumer Services and Journal of Global Business Advancement. Kevin A. Griffin is at the Dublin Institute of Technology. Razaq Raj teaches at Leeds Beckett University, UK.